Please select your date in the event calendar below, select your sessions, and select your tickets. Prestige Seat: Grandstand reserved seats within front rows 3-8 - Select seat from "SEATED TICKET DETAILS"
- After parties: Once the competitions are over, stay with us on Friday and Saturday night for our famed late-night after-party and exclusive DJ set! 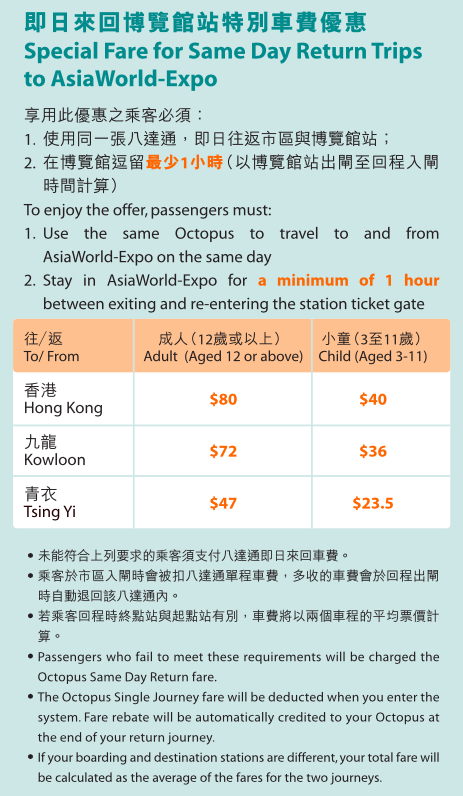 Join Asia's first Hobby Horse Competition ! 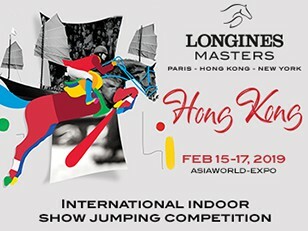 Partnering with Save the Children, the Longines Masters of Hong Kong will bring this international trend on stage ! Rule is simple: carry a paper hobby horse stick, run and jump over the obstacles as fast as you can ! Buy a hobby horse to join the competition or play at home. Part of the proceeds will go to Save the Children to help underprivileged kids. HK$150 per Hobby Horse, available for purchase at the Longines Masters Official Boutique. Bring one home!